We have a challenge for you. 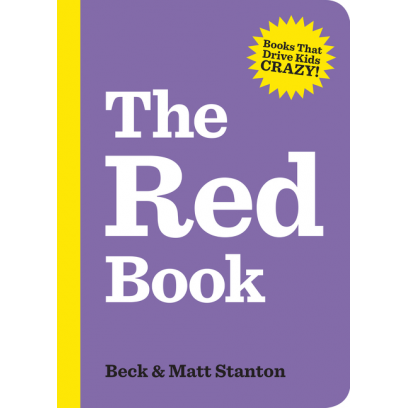 It’s your job to convince the nearest kid that everything in this book is actually red. They will try to persuade you that things are not as red as you say, but you will stay strong!